New Super Mario Bros. U, the most recent installment in Nintendo’s 2D platformer series, could be making its way to Nintendo Switch if recent rumors are any indication. If the rumors are to bear fruit, it would join a growing catalogue of Wii U games to receive updated releases on the Switch, like Captain Toad’s Treasure Tracker and Mario Kart 8. Initial rumblings about a possible port of the game date back to early this year before E3 2018. Sources connected to Nintendo of Europe, who have provided accurate information in the past on games like Mario + Rabbids: Kingdom Battle, began to suggest that a port of NSMBU was in the works. Throughout the year, we have been following up on these rumours with other tipsters linked with Nintendo who have corroborated these suggestions. Multiple tips we have received for this article indicate that the supposed reissue of New Super Mario Bros. U will include the New Super Luigi U add-on. The paid DLC campaign was originally released in 2013 and enjoyed a standalone physical release around the world, too. Nintendo later started packaging the two together when the titles joined their Nintendo Selects range. Some sources suggest that the rumored Switch release will include new content of some description, although exact details on this appear to be tightly under wraps. It might be worth noting that when they last re-released the game on Wii U, Nintendo did add over 200 new bonus videos which showed skilled staff playthroughs of various levels in the game. We have also intercepted a potential name being floated for the New Super Mario Bros. U port - ‘New Super Mario Bros. U Deluxe’. It’s unclear whether or not this could be an internal placeholder, but the recurring nature of this title among multiple Nintendo sources suggests it could be more final. 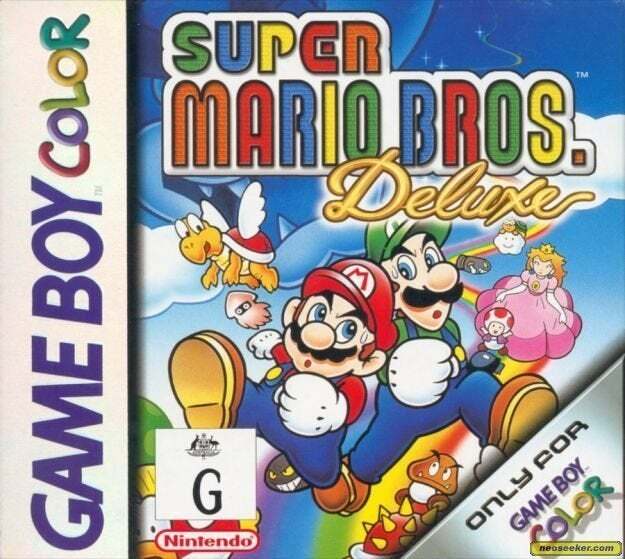 The name would pay homage to Super Mario Bros. Deluxe, an updated port of Super Mario Bros. for Gameboy Color. The game added a bevy of extras, like red coin challenges and an unlockable version of Super Mario Bros: The Lost Levels. If Nintendo does end up deciding to invoke the ‘Deluxe’ subtitle, perhaps we can expect a comparably decent amount of bonus material to be included in their port of the Wii U game, too. It is currently unclear when exactly Nintendo intends to release this rumored "Deluxe" edition, but some sources have indicated that it could drop as early as this year. While the title was not announced at their annual E3 blow-out, former Nintendo president Tatsumi Kimishima revealed in July that the company has more games for their 2018 fall line-up to be revealed further down the line. 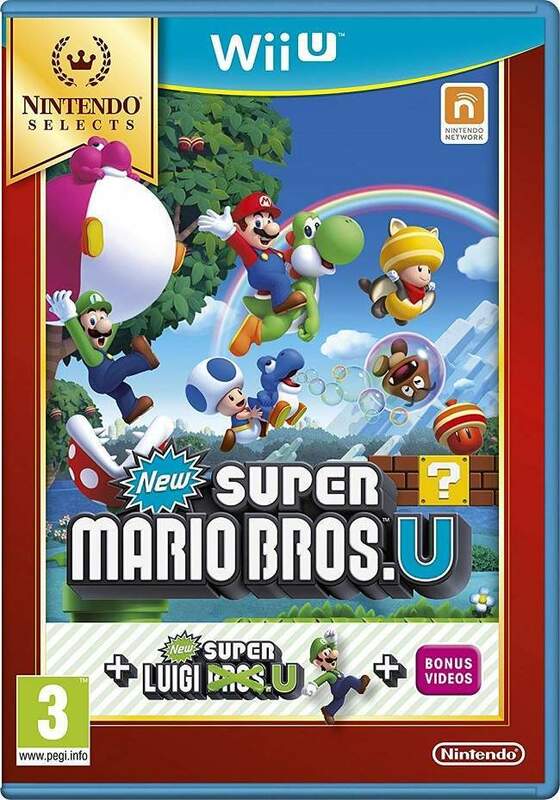 We will update you with more information on this potential Switch port of New Super Mario Bros. U as we get it.